Back in September – we launched our latest sync integration: WooCommerce Sync for QuickBooks Desktop. Combining more than 5 years of our accounting, consulting and development experience with WooCommerce and QuickBooks Online – this solution is focused on providing QuickBooks Desktop users automation and flexibility in syncing to save time and streamline otherwise-complicated administrative tasks. 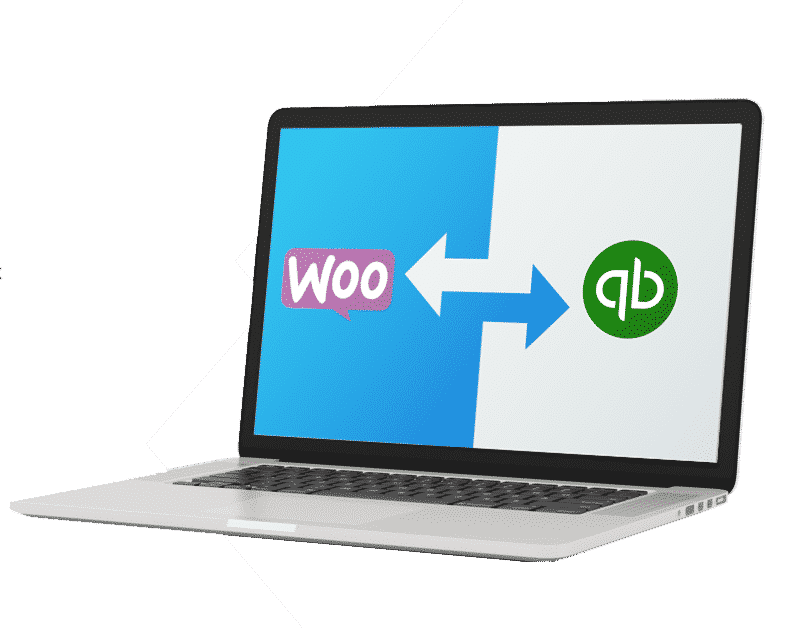 When we launched our QuickBooks Desktop Sync, we focused on robust syncing integration from WooCommerce to QuickBooks Desktop. This included customers, orders, products (and variations), inventory levels and more. As we’ve worked with our current and potential users, we’ve become increasingly aware of the need to sync inventory levels and products from QuickBooks backwards into WooCommerce – both manually and automatically. Today, we’re excited to announce we are bringing our beta period to a close for V1.1.0 of our integration – which features both automatic and manual sync of inventory and products from QuickBooks Desktop to WooCommerce. 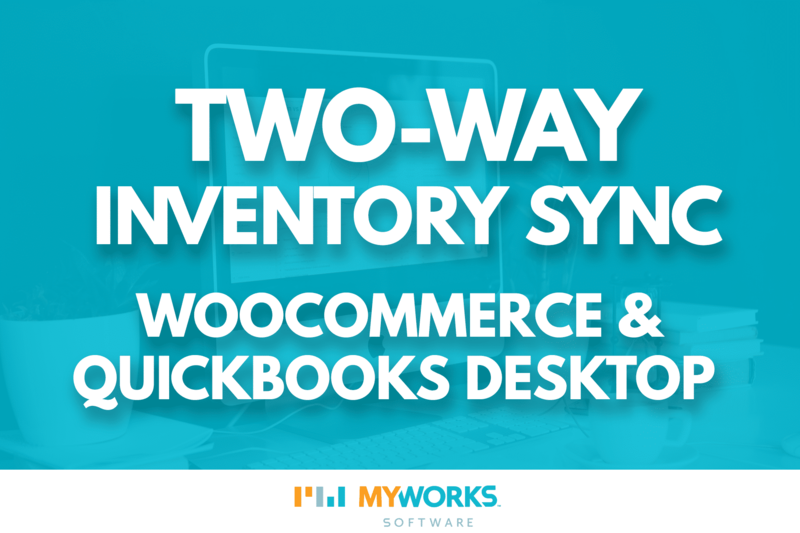 Using our admin panel, you’ll be able to either manually pull inventory levels or products from QuickBooks into WooCommerce, or configure the automatic sync settings to automatically check QuickBooks Desktop for updated inventory levels or products. We’ll be launching V1.1.0 in the coming weeks as we complete testing. In the meantime, you can check out our new Products & Inventory documentation category as we update our support articles for this latest feature update.